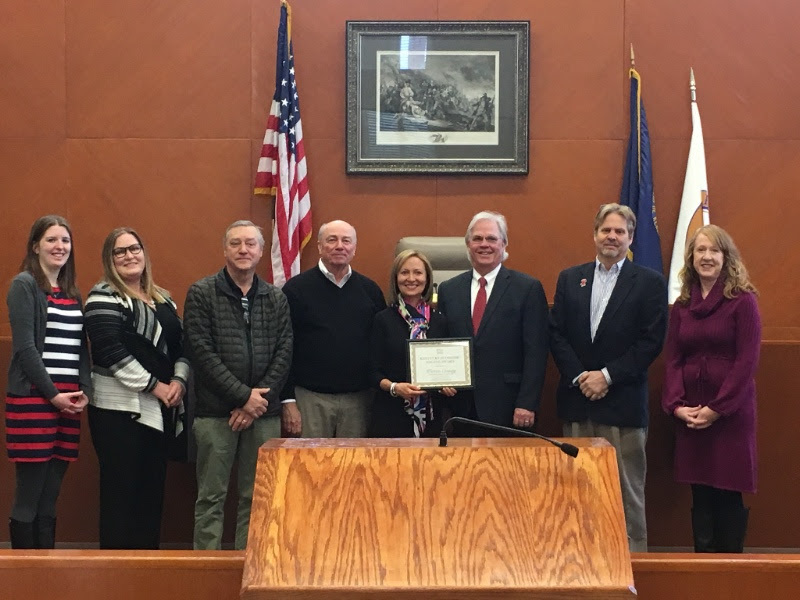 Warren County was recently awarded the Kentucky Travel Industry Association’s Economic Engine Award, given to those whose tourism efforts have had a significant impact on their local economies. Warren County stands out with one of the highest rates of tourism revenue generation and job creation statewide. Warren County tourism has created over 4,500 tourism jobs and generated more than $435 million in economic impact annually. KTIA CEO and President Hank Phillips presented the Economic Engine Award to Vicki Fitch, executive director of the Bowling Green Area Convention and Visitors Bureau. 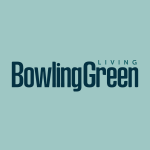 Bowling Green Living is a city lifestyle magazine written for and about Bowling Green, featuring in-depth stories on people and places, along with pieces on home interiors, arts, entertainment, food, fashion, wellness and travel.